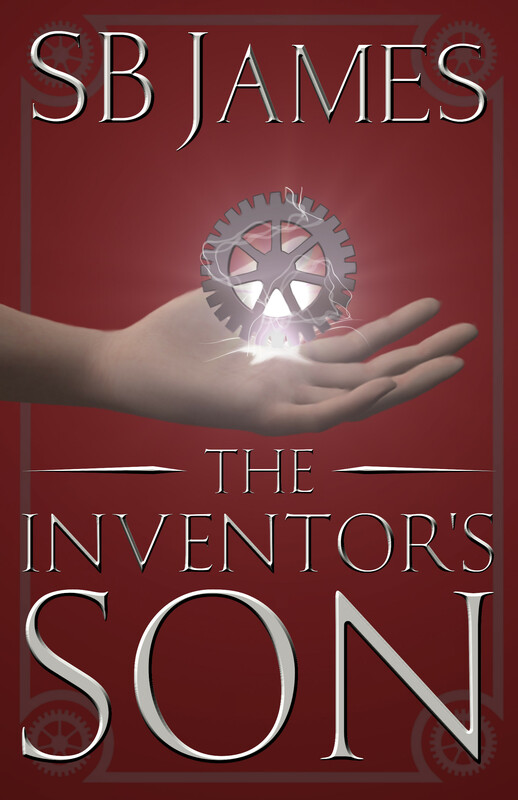 I may have mentioned that I’ve been working on new covers for my books. I think today would be a great time to do the new covers reveal. They’ll be in the stores probably next week. 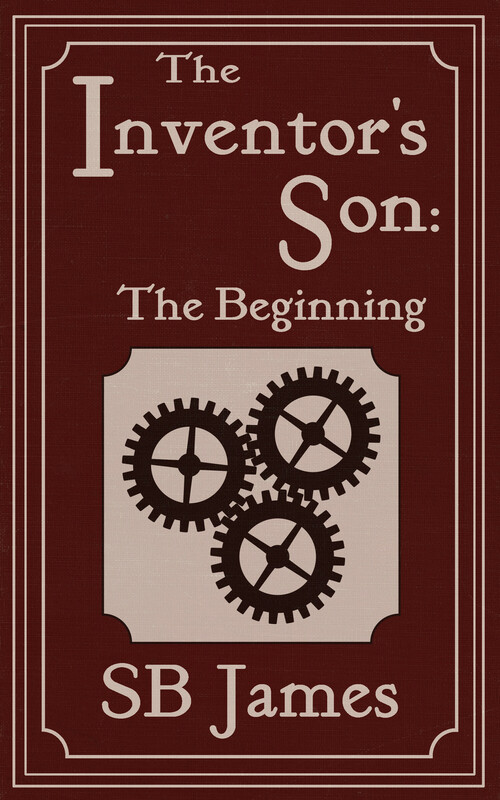 The Inventor’s Son: The Beginning is my prequel book. 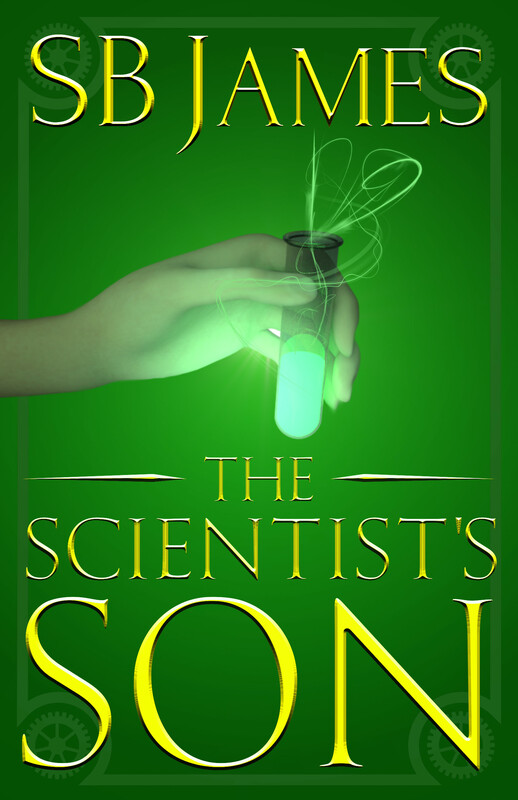 I felt it needed to appear different than Book 1. 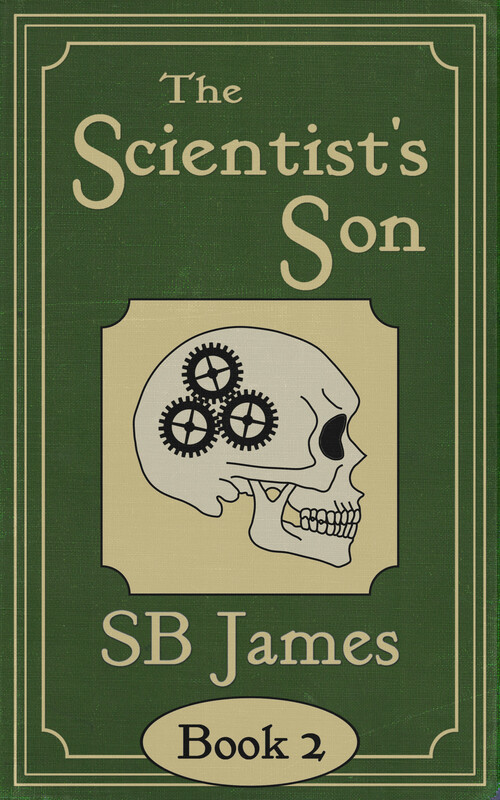 I’ve always wanted to make it clearer that these books were not only about Steampunk science fiction but also emphasize the paranormal aspects of the story. This was the cover I had so much trouble with last year. One of the original concept designs had a vial, but I couldn’t figure out how to make it work and look well with the covers the way I was doing them. Needless to say, this is a big departure from the original covers! I’m really happy with them. What say you? 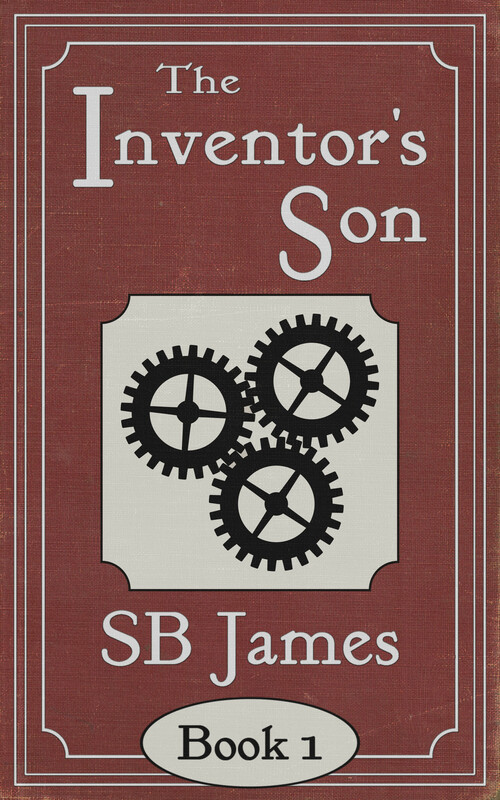 Should I have kept that “old textbook” feel of the other covers, or do you think that the more contemporary treatment makes them more attractive? 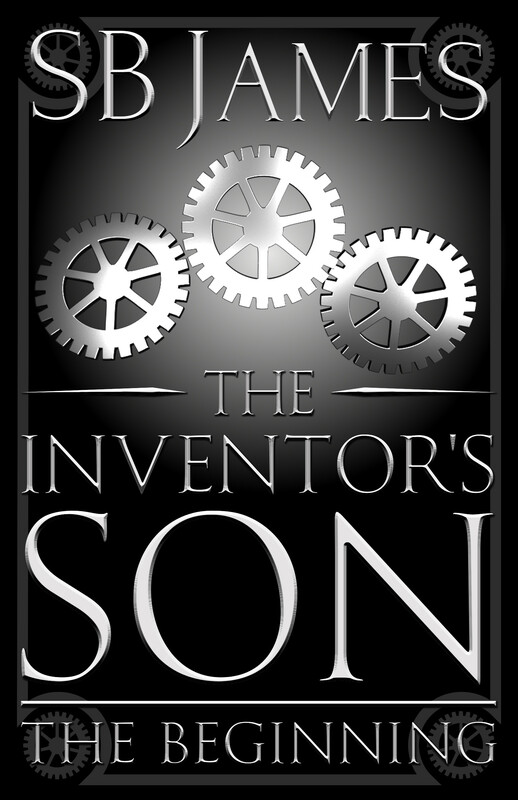 Leave a Comment on The New Covers for The Inventor’s Son… Revealed!